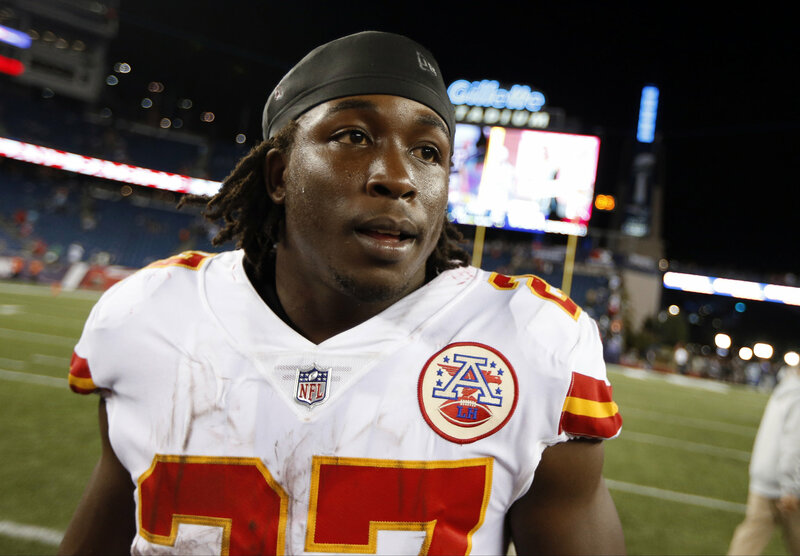 The Browns sent shockwaves through the NFL on what was a quiet Monday when about 2pm they announced they have signed hometown and former Kansas City Chiefs running back Kareem Hunt. Hunt was released by the Chiefs back on November 30th after a video was released from TMZ showing the former Willoughby South running back pushing and kicking a woman during an altercation in a hotel room in Cleveland back in February of 2018. The video showed Hunt arguing with the 19-year-old woman at the Metropolitan about 3:22 a.m.on Feb. 10th. In the footage, Hunt approached the woman as he says something, before he’s seen shoving her. An unidentified male steps in, and the woman proceeds to hit Hunt in the face. Now he’s a member of the Browns, which is going to be a powder keg for some who feel like the team should look to remove themselves from players such as this. Hunt was released ASAP from the Chiefs once the video came out, and now three months later he’s back on a roster in the NFL. The Browns had better make sure they do their PR work because this could get messy. There’s plenty of opinion about the move on twitter – both good and bad. I am not a fan of the Kareem Hunt signing. I get it, he’s a great player, but I don’t like the message being sent here.